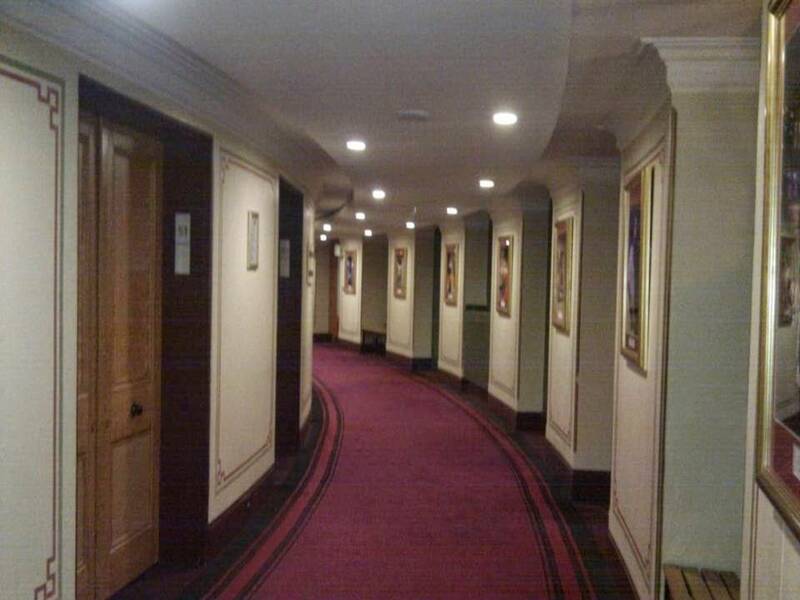 Experiencing pleasures in life is like walking through a hotel corridor. I am heading towards a destination to attend a meeting. However, there are many rooms along the corridor. Imagine that these hotels rooms are not occupied and I am free to explore these rooms, from the Presidential suite to the junior suites. And there are gyms, sauna and a relaxing swimming pool in the hotel. I may take a refreshing swim before I proceed for my meeting. During these moments, I need to be mindful of the feelings of my loved ones and that some rooms may be strictly prohibited. Besides, I should not indulge in my swim or sauna, otherwise I may not reach my meeting venue on time. Dr. Ravi Zacharias, a renowned philosopher and apologist shared that there is indeed a guiding principles on experiencing pleasures in life. He quoted from F.W. Boreham , 3 rules for experiencing pleasures. 1) Whatever that refreshes us but does not compromise our final goal/purpose in life is a legitimate pleasure. 2) Any pleasure that jeopardize the sacred rights of another person is an illegitimate pleasure. 3) Experience pleasures in moderate amounts and do not indulge. Simple pleasures which help us to relax and gives us joy are legitimate needs. However, it should not compromise our value system or lead us away from our desired purpose in life. We need to experience pleasures within the boundaries of mutual respect and observing the dignity of our loved ones as well as our fellow human beings. We need to enjoy pleasures in reasonable and moderate degree and amount to avoid indulgence or addiction.